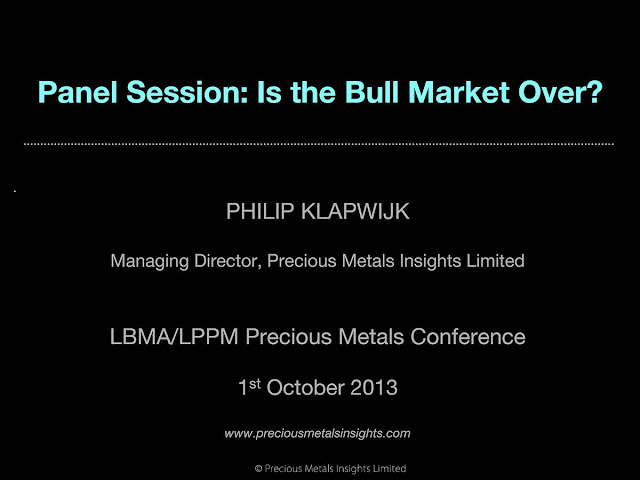 HTML version of Philip Klapwijk's presentation at the European Gold Forum 2013. Precious Metals Insights Limited. Gold, silver, platinum and palladium conference speaker.